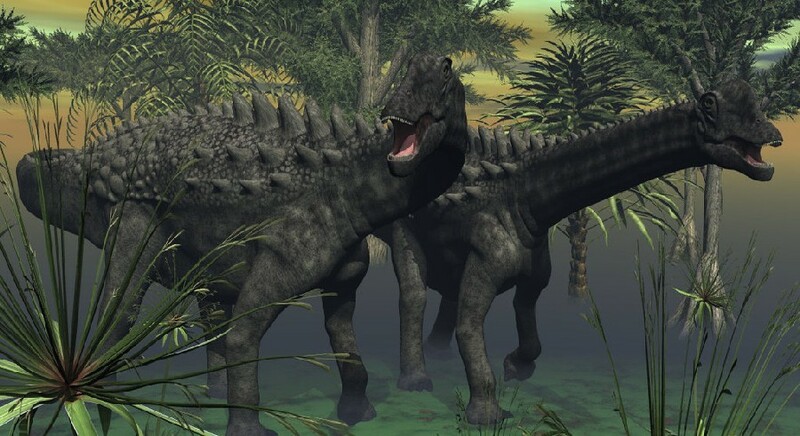 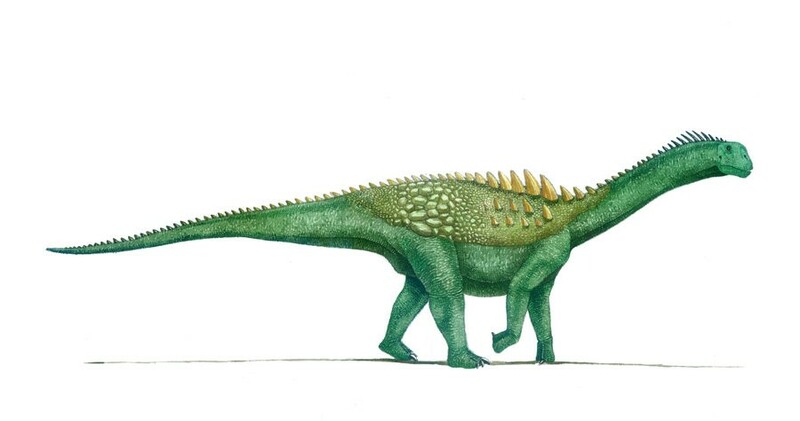 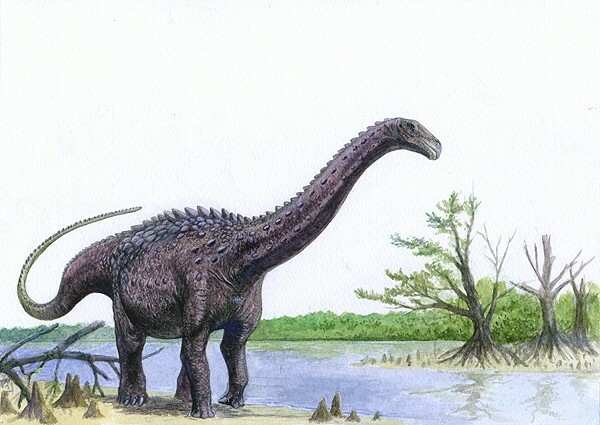 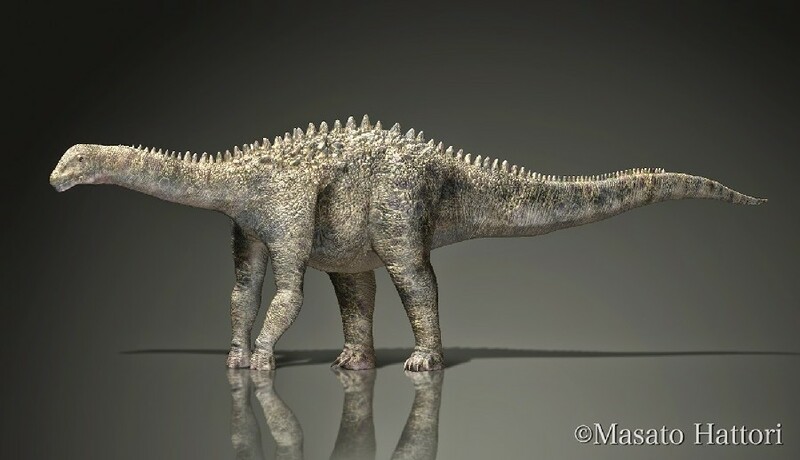 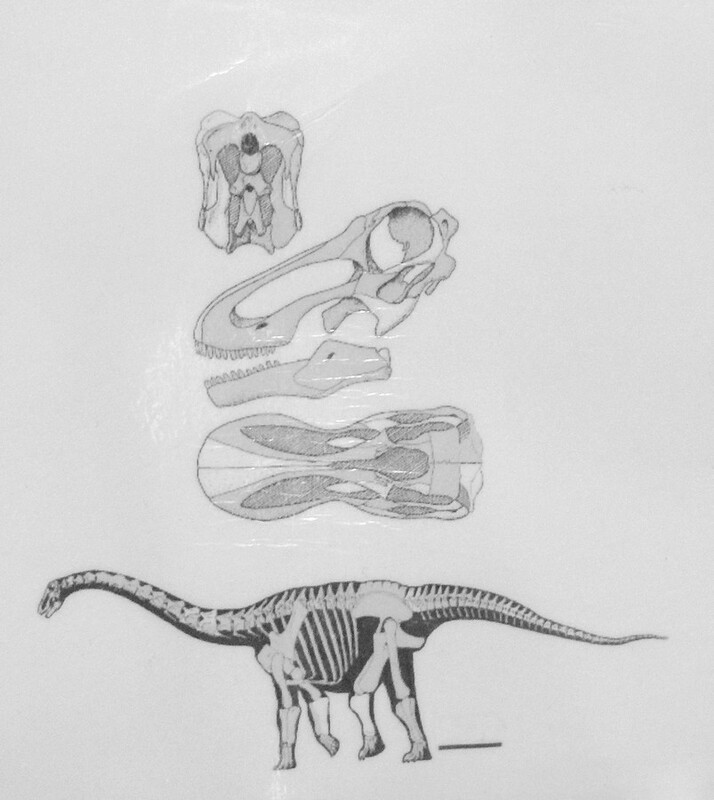 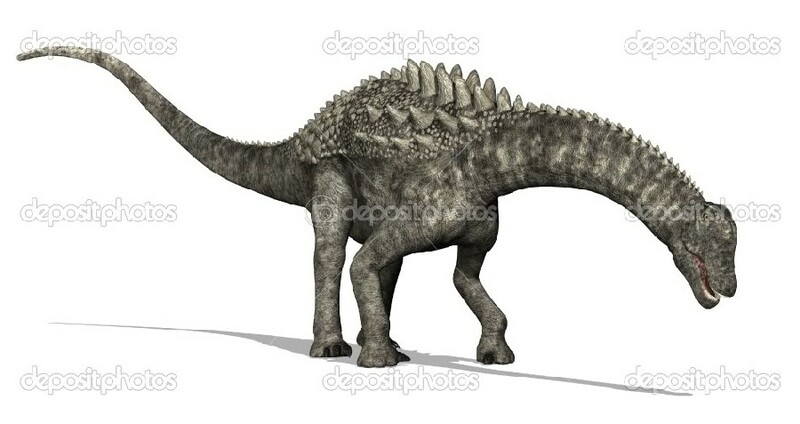 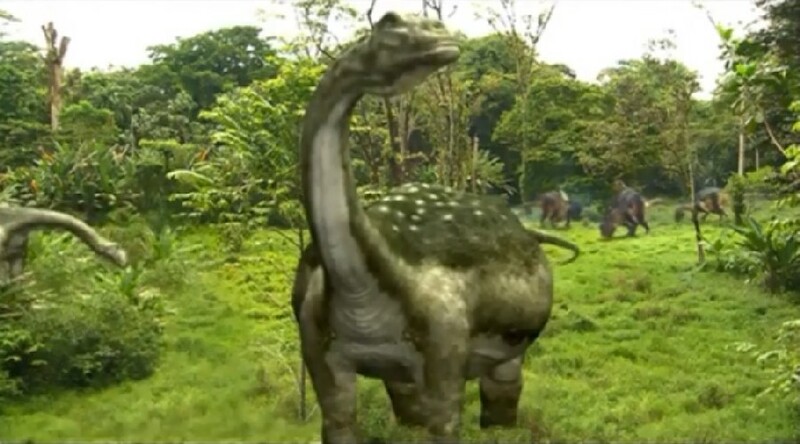 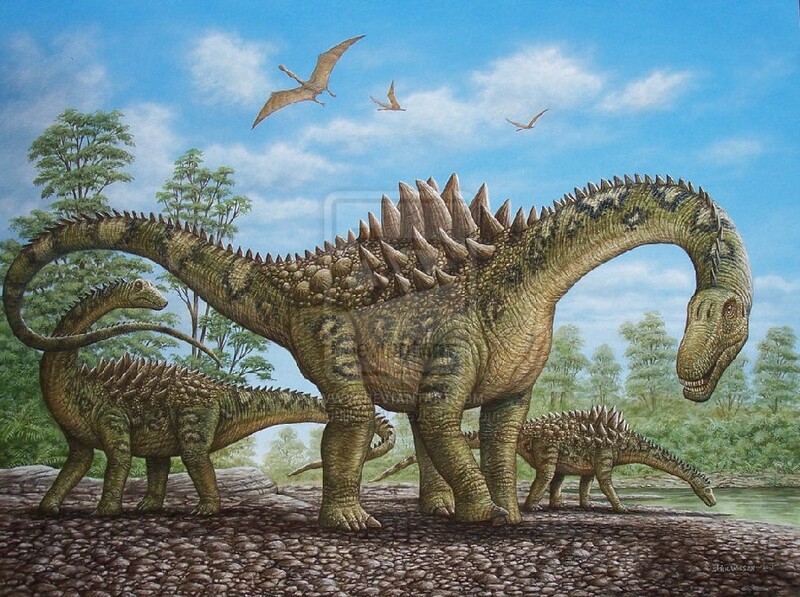 Ampelosaurus was a herbivore. 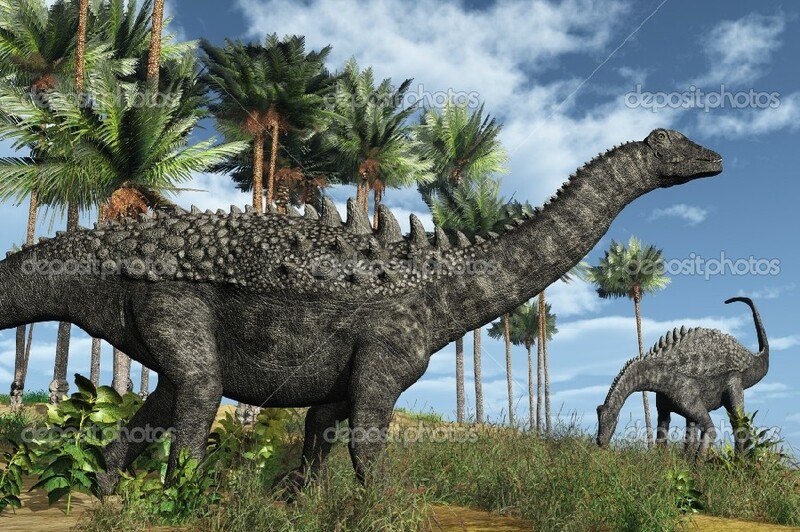 It lived in the Cretaceous period and inhabited Europe. 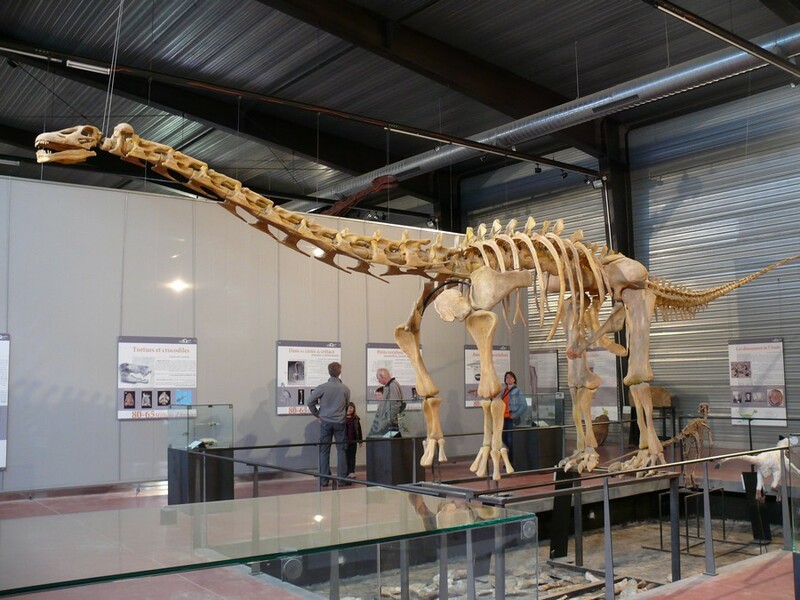 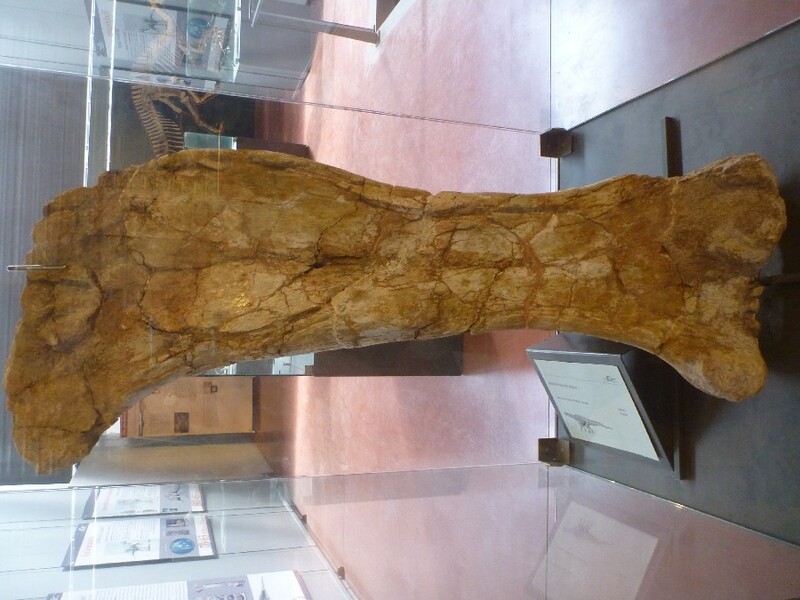 Its fossils have been found in places such as Languedoc-Roussillon (France), Castile-La Mancha (Spain) and Metropolitan France (France).